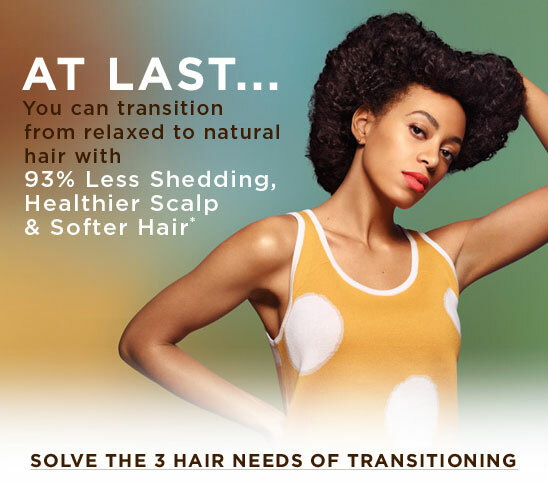 The beautiful and talented (bff in my head) Solange Knowles has filmed yet another ad campaign for Carol’s Daughters Relaxed-To-Natural Solution kit. The First & Only Relaxed-To-Natural Hair Solution Specifically Made For Transitioners! Have you tried the CD’s transitioning kit? What do you think?